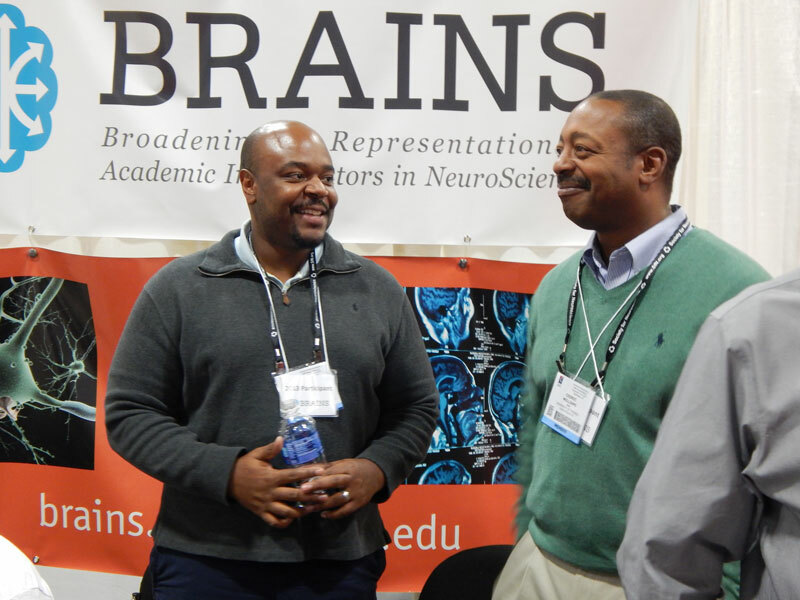 The BRAINS program is managed and supported by a collection of individuals dedicated to advancing diversity and inclusion in neuroscience. Program Team: The Program Team is includes the Principal Investigator, Co-Principal Investigators, and program staff who jointly manage the program's overall direction and facilitate its day-to-day-operations. National Advisory Board: The National Advisory Board includes 11 individuals who have a wide range of expertise ranging from neuroscience faculty to programmatic and diversity in science and engineering experts to faculty of color experts. 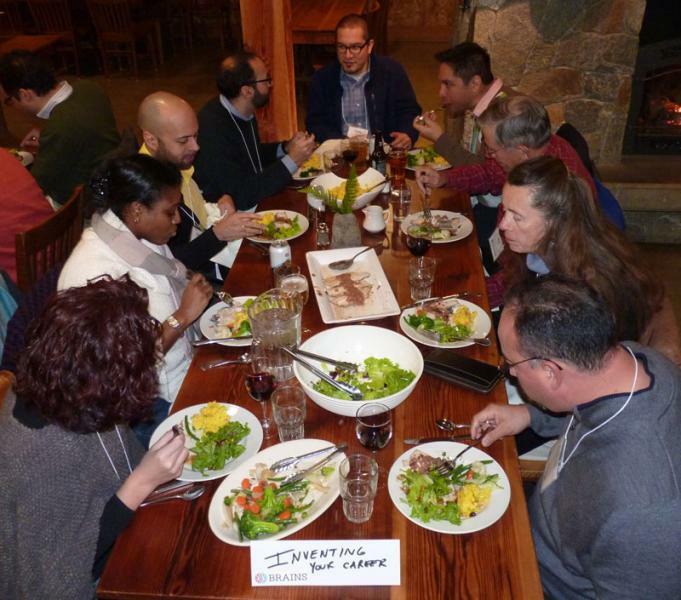 Panelists and Speakers: Each BRAINS Symposium will include a group of 12-15 senior scientists to offer both formal and informal opportunities for mentorship and networking, including diverse perspectives on developing successful scientific careers. Evaluation Team: The Center for Evaluation and Research for STEM Equity (CERSE) is serving as the project evaluator. CERSE has prior experience evaluating a number of other federally funded diversity-focused programs. For more information about CERSE, please visit their website at www.depts.washington.edu/cerse.